Philip Veale Photography: Nash Point, Glamorgan Heritage Coast. Nash Point, Glamorgan Heritage Coast. 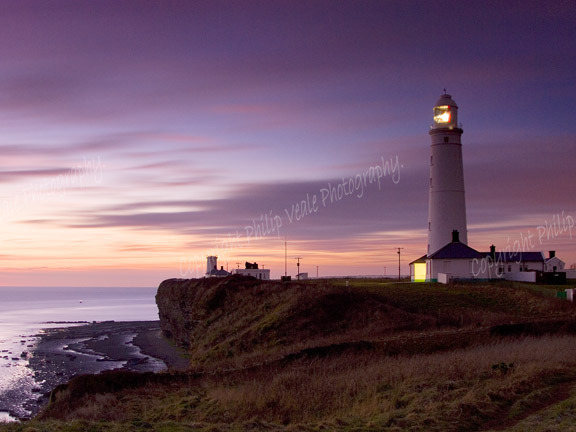 The Nash Point lighthouse bathed in the soft colours of a winter sunset. Location: Nash Point, nr Southerndown.